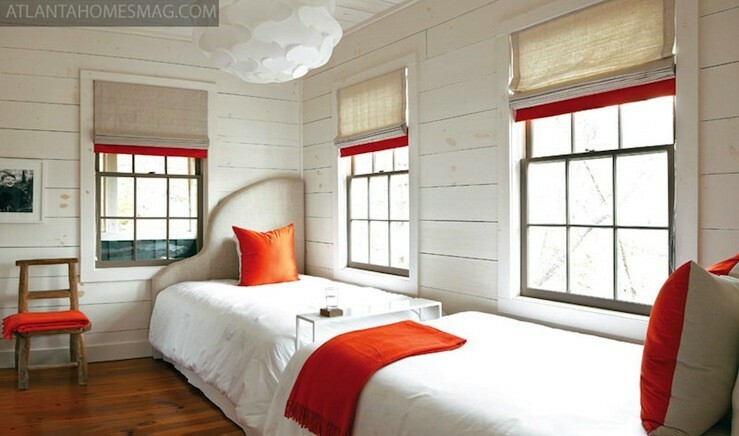 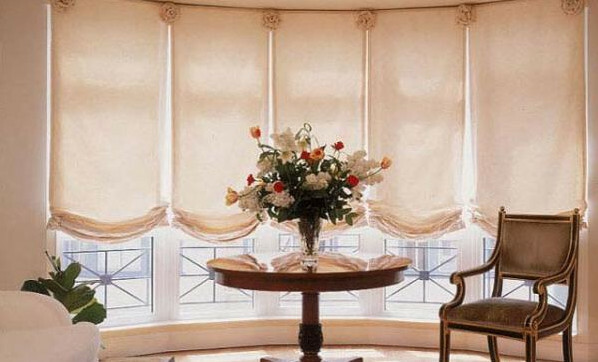 are available in a variety of styles including flat Roman shades, unconstructed Roman shades, and soft-pleated Roman shades. 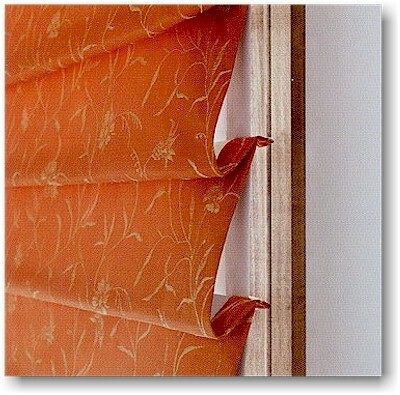 These stacking treatments are great for blocking the sun or adding privacy, but can be raised to let in the sun or showcase a beautiful view. 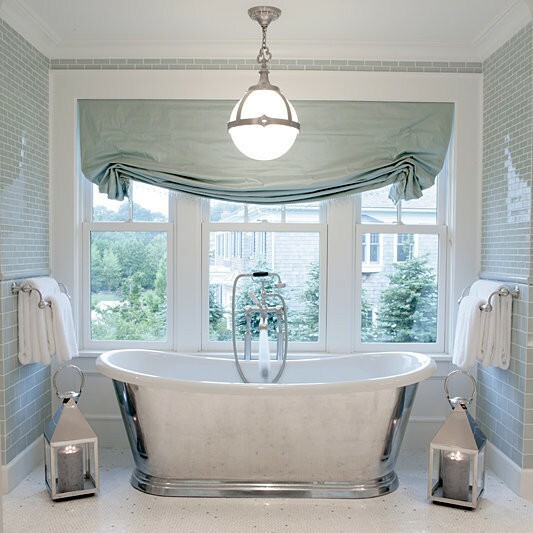 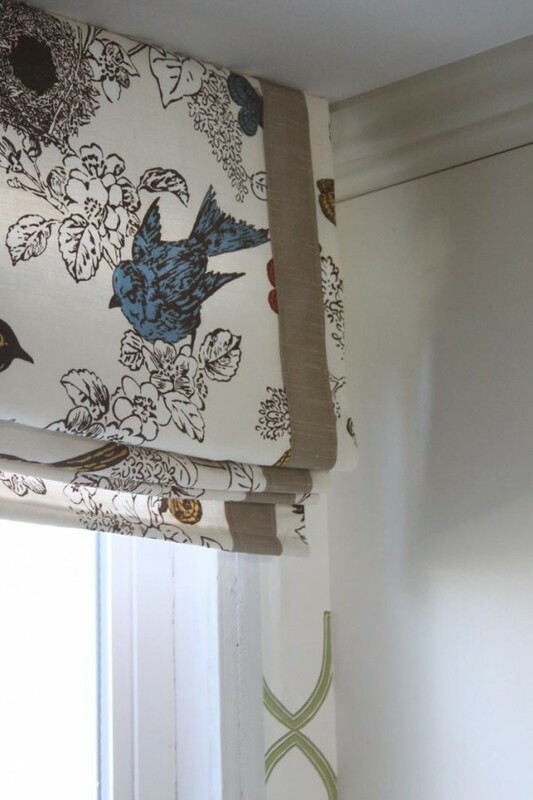 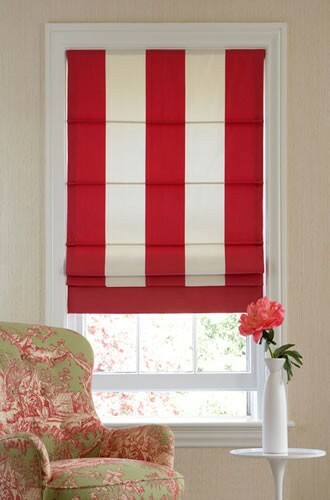 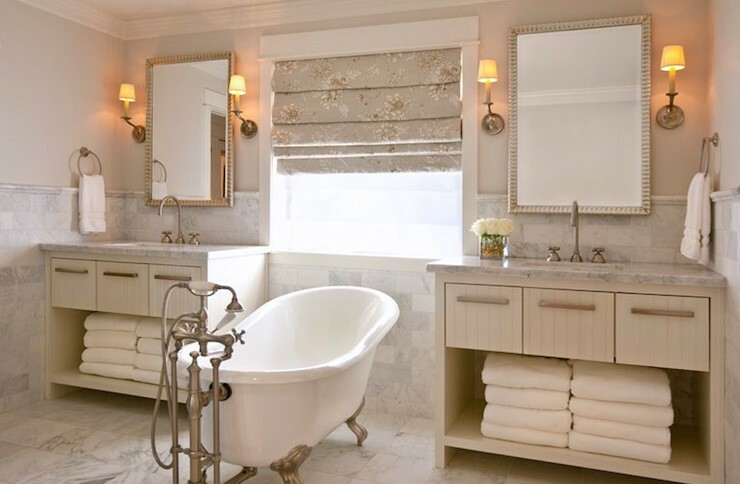 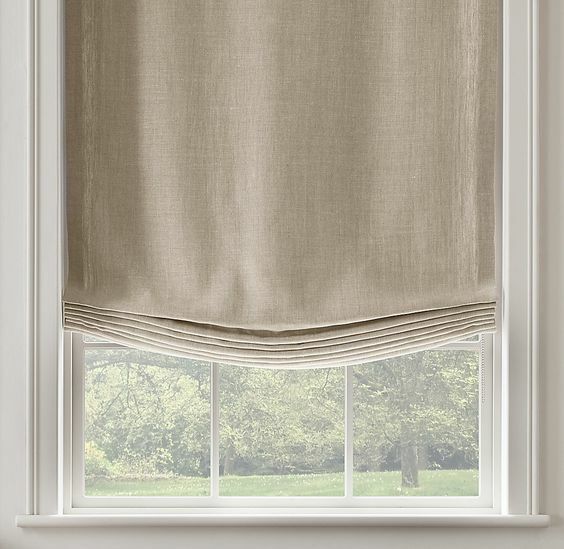 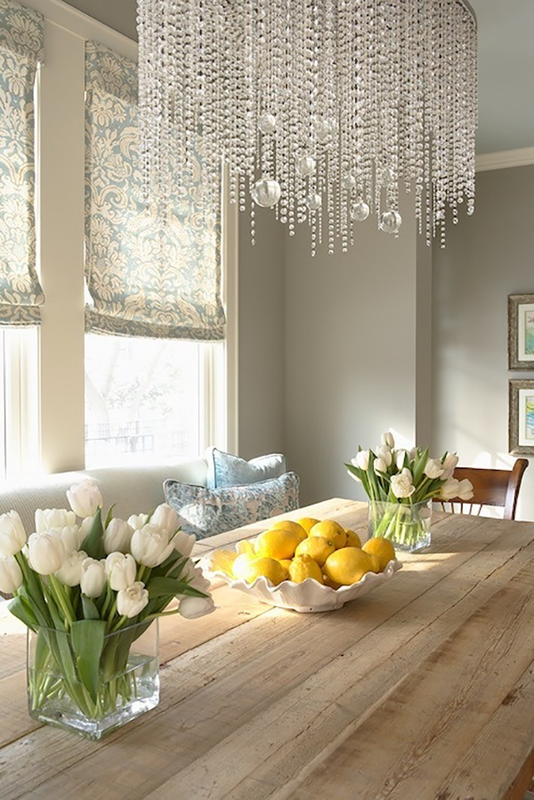 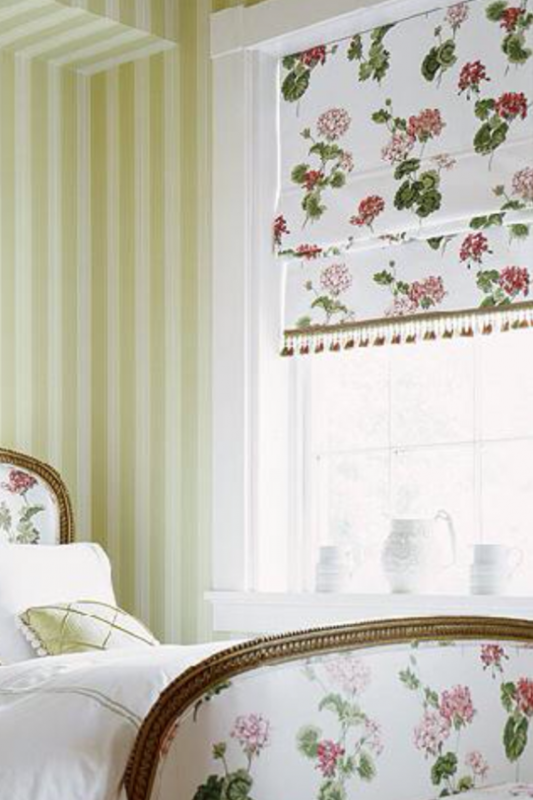 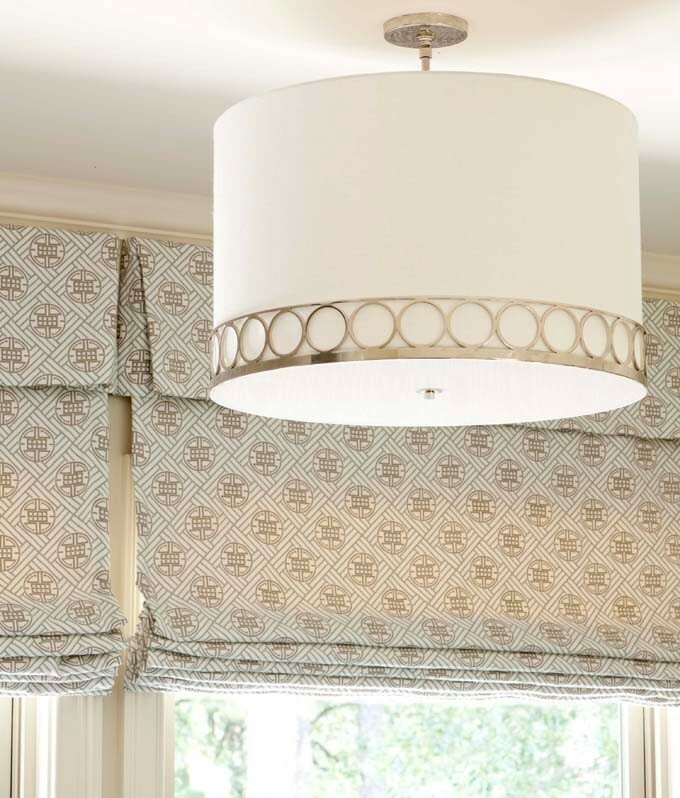 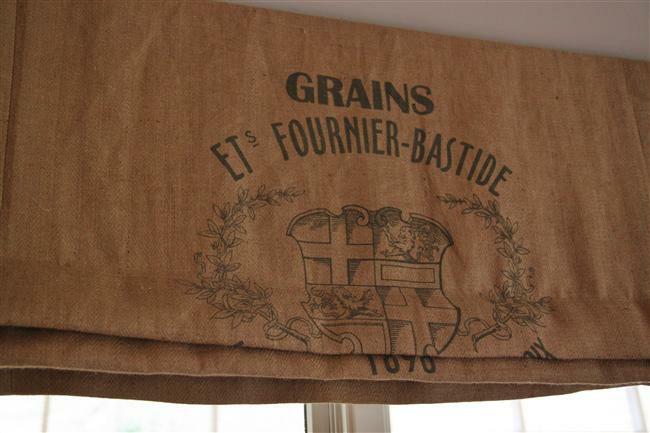 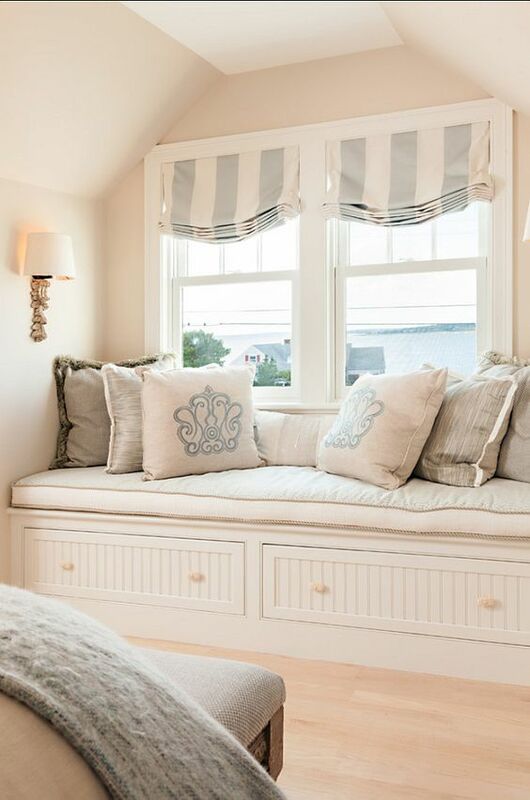 A more elegant alternative to blinds and modern shades, custom Roman shades can including banding, and can be fabricated as two (or three) shades on one headrail, or even Bottom-up/top-down.